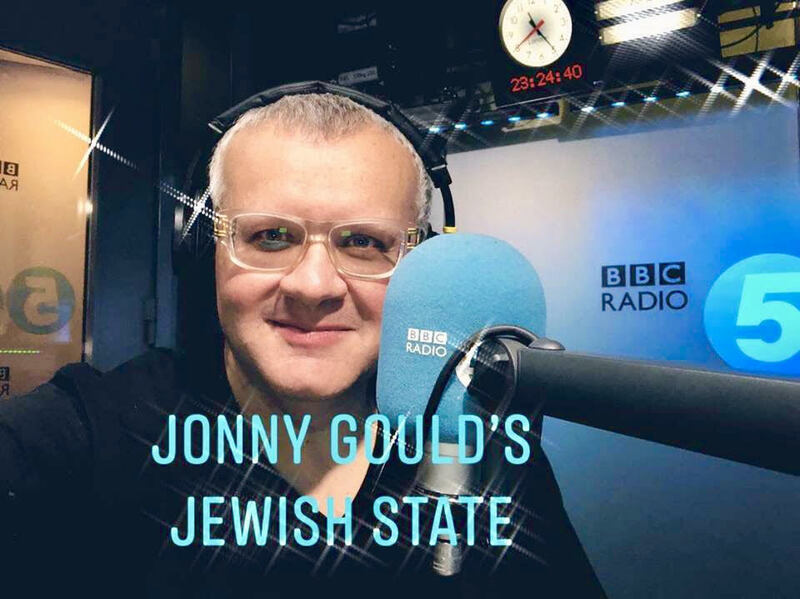 Former IRN and BBC journalist Jonny Gould has started his own podcast series called Jewish State. Jonny, who also headed sports and business bulletin provider Sportsmedia, has already recorded a number of the Jewish and Israeli interest programme so far. Podcast interviewees so far have included record producer Trevor Horn (Video Killed The Radio Star), former head of Shin Bet, Yaakov Peri and Richard Millett. Have a listen to the episode with Trevor Horn below.